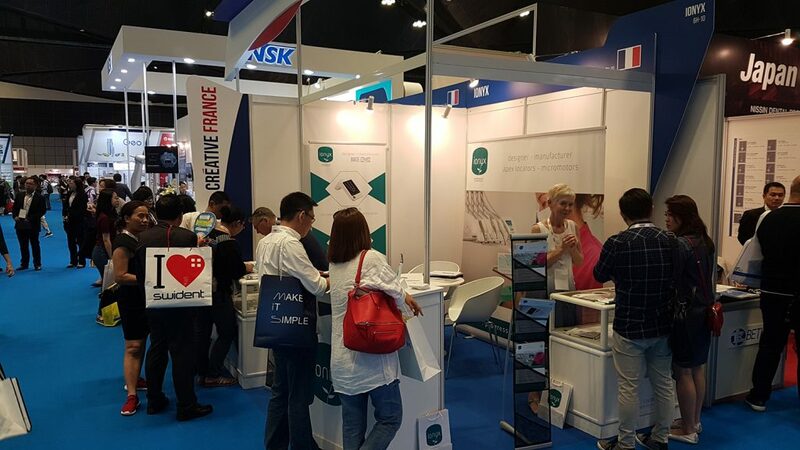 Both met last April at IDEM 2018 (International Dental Exhibition and Meeting) at SUNTEC in Singapore, IONYX is now working with D.O.E. (Dentistry Of Excellence) for South Vietnam and NAM DUNG Medical for North Vietnam. 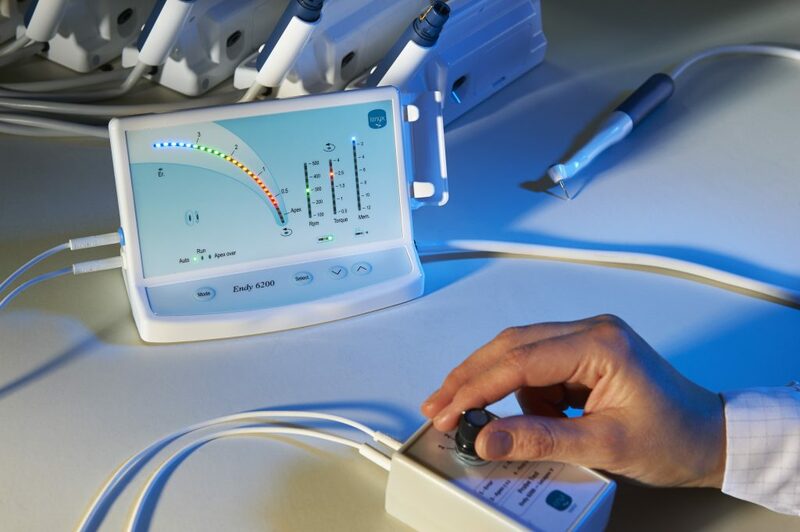 Founded in 1997 and headed by Dr. Philippe GUETTIER, a renowned French endodontist, this company offers a wide range of specialized dental products from Europe, the United States and Japan. 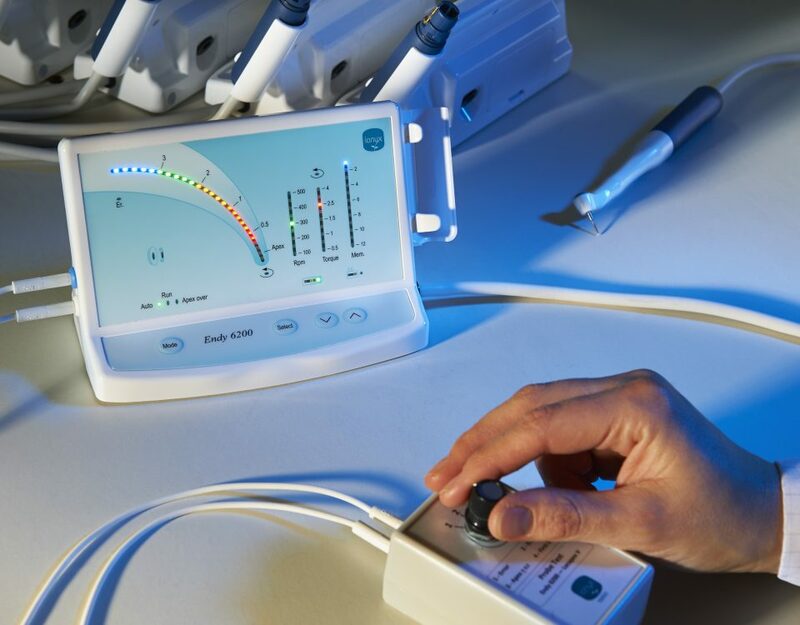 Company specialized in both medical and dental field, it is the exclusive reseller of Japanese files MANI SCHUTZ DENTAL. 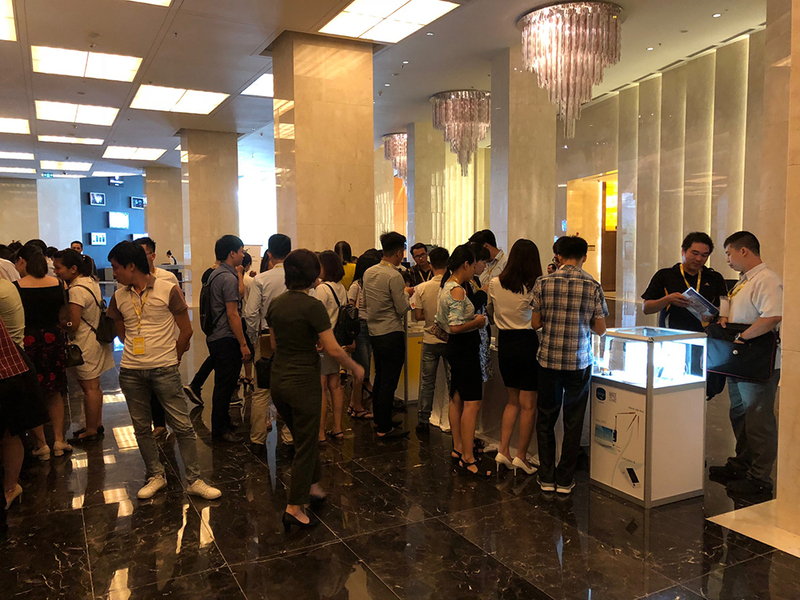 Invited on the booth of NAM DUNG Medical from August 22 to 24 at the Vietnam International Dental Exhibition and Conference (VIDEC), the IONYX team will be able to meet its new customers. It is also an opportunity to strengthen its nascent ties with these two new distributors. While waiting for this show, IONYX products are already showing regularly at seminars, conferences and workshops! 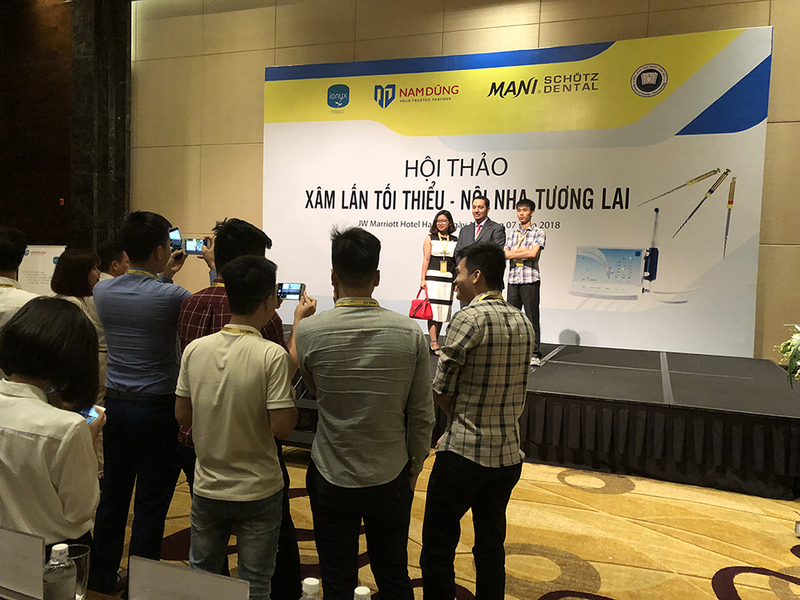 The latest was held on July 18 and 19 by NAM DUNG Medical at the JW Mariott Hotel in Hanoi. 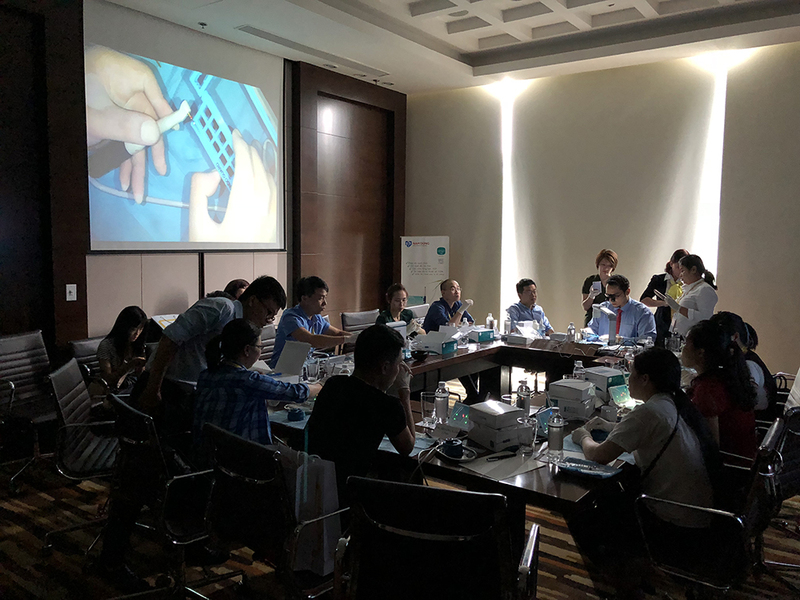 The purpose of this seminar was to introduce their new files and show how they work on IONYX machines: the ENDY 6200, our micromotor with integrated apex locator, and LOCAPEX 6, our new apex locator. Dr. Hany Mohamed Aly Ahmed, an endodontic specialist practicing at the University of Kuala Lumpur in Malaysia, was present to facilitate this conference. 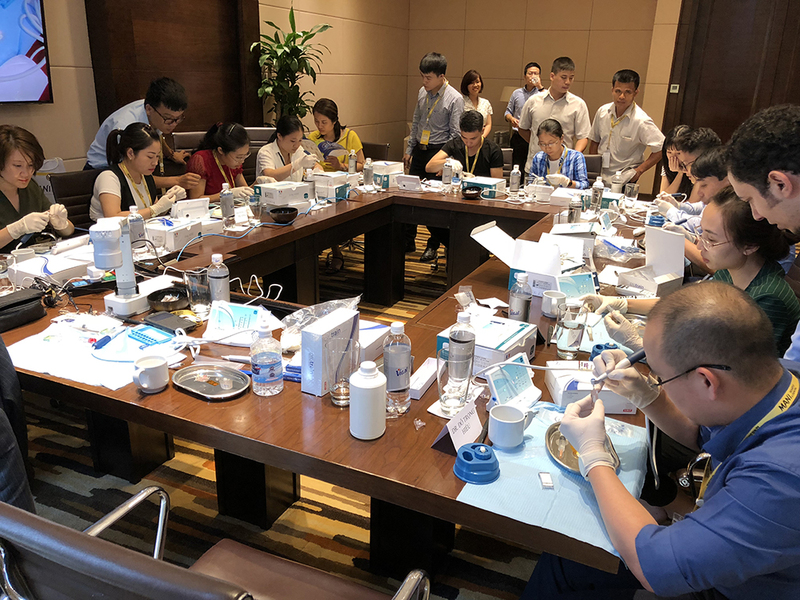 A hundred dentists had the opportunity to attend and 12 of them had the chance to participate in the training offered at the end of the conference. 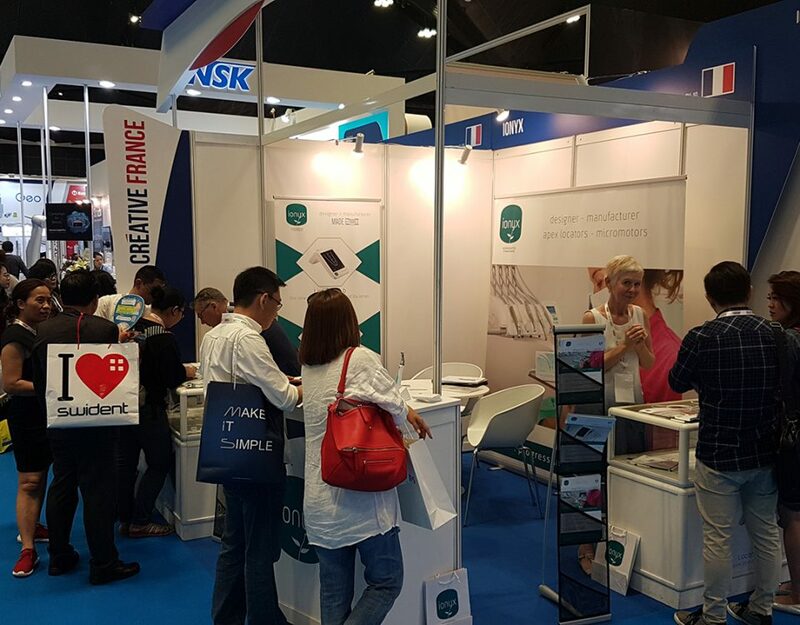 IDEM Singapore 2018, IONYX was also there !